Sometimes it seems like cell phone chargers are lost more than socks in a dryer. It doesn’t matter how careful you are, or how much you refuse to loan it out, your charger is probably going to disappear at some point. You want to always keep an extra data cable on hand so, if all else fails, you can charge the phone through your computer. Keep a wall charger handy, in case you don’t have access to your computer. Digital Trends reports on some of the best screen protectors for the iPhone 5, such as the ClearPlex. It’s easy to find screen protectors that are the proper size for the iPhone 5, since all of the iPhone devices have a standard size and style. 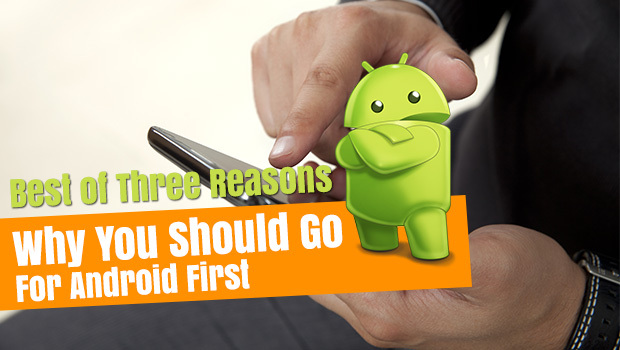 It’s more difficult to find the best ones for Android devices, BlackBerry phones and Windows phones, since the shapes and sizes of the devices vary. Unless you’re using a particularly obscure phone, however, you should be able to find a good screen protector for it. 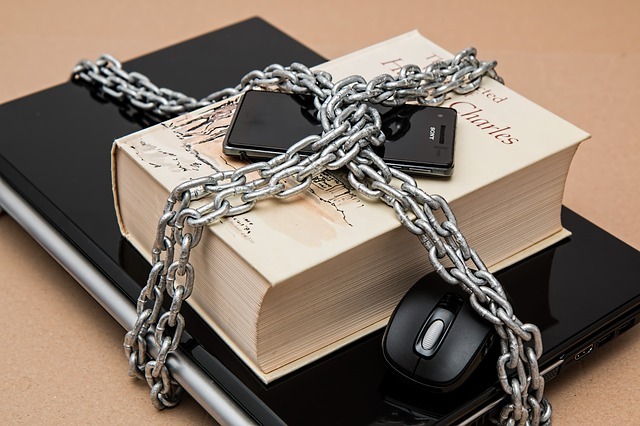 Screen protectors are essential for keeping your touch screen in good working order and to prevent the scraps and scratches that come from everyday use. Smartphones are mini-computers, and while they are durable, they usually don’t take kindly to falling. 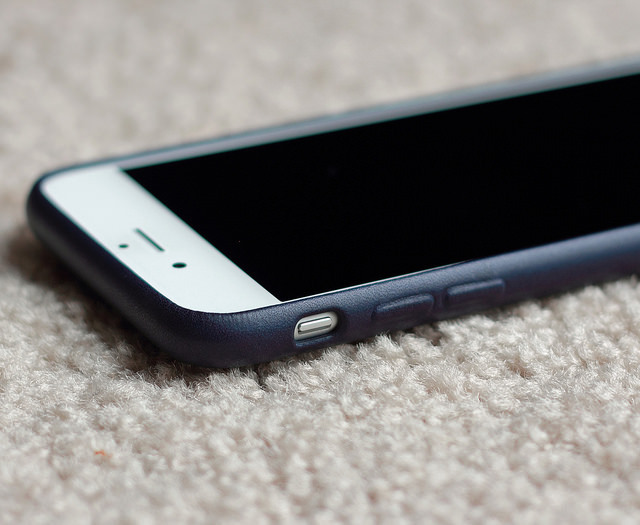 A case such as the OtterBox prevents a fall from wrecking your smartphone. You don’t want to be without your phone because it’s in for repairs, so a good, solid case is an excellent tool for keeping it safe. Like screen protectors, it may be difficult to find a wide variety of cases for less popular Android models, but they are available. You can even buy a case from a company that custom fits cases for specific Android devices. CNET recently did a comparison on some of the best Bluetooth headsets out there, from the small ear pieces to over-the-head models, citing the Denon AH-W150 Exercise Freak headphones as a great choice for athletes. 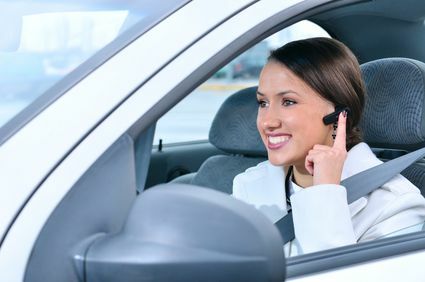 Bluetooth headsets work well with voice command-based applications, as well as provide users with hands-free calling, so you can talk on the phone legally while you drive. Many areas are cracking down heavily on distracted driving, so Bluetooth headsets are a must-have to stay safe while using your phone in the car. 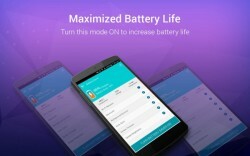 How to Save Battery on Android?